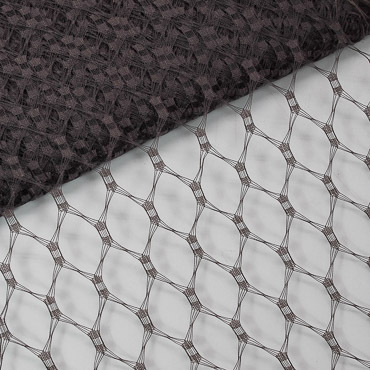 The Zoria Vintage veiling with a vintage diamond shaped create a gorgeous and unique pattern with scalloped edges. 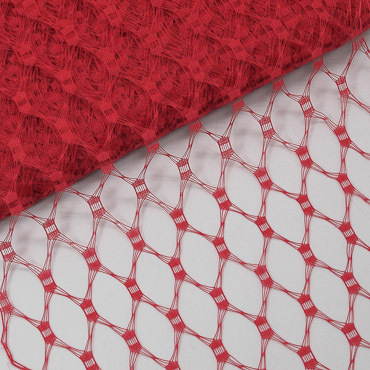 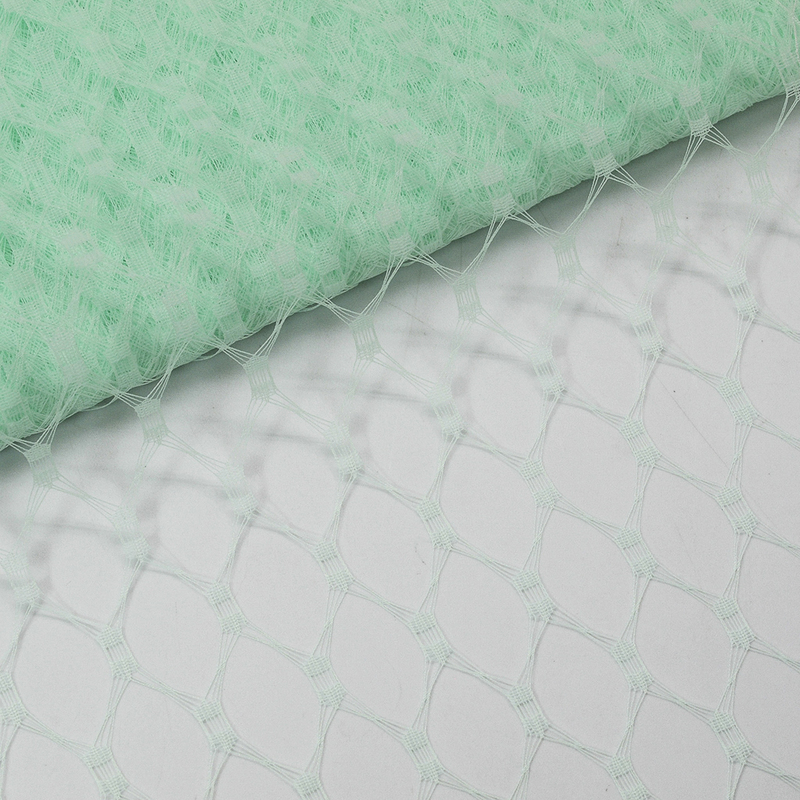 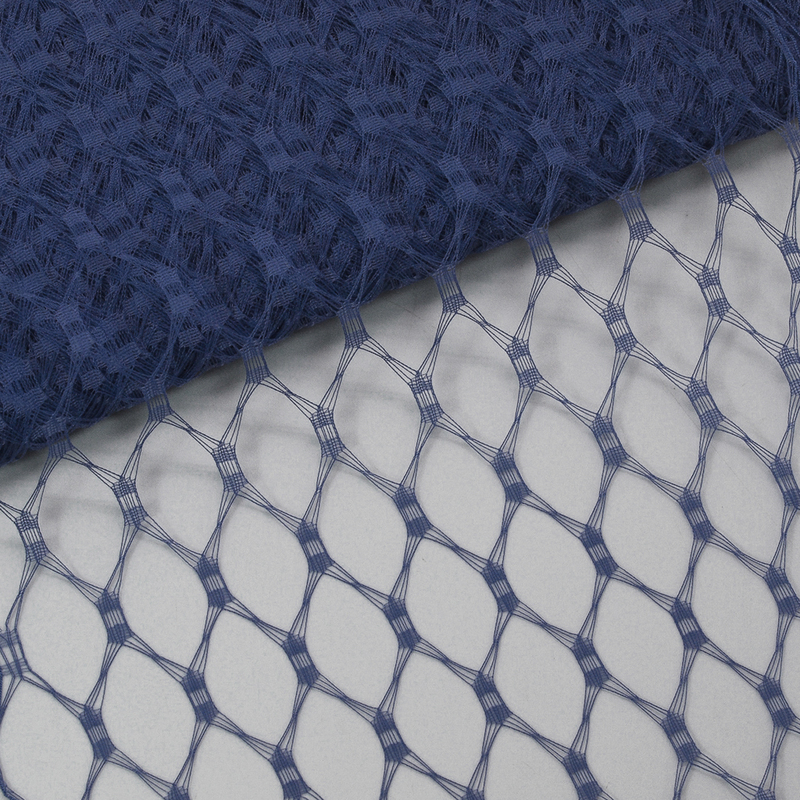 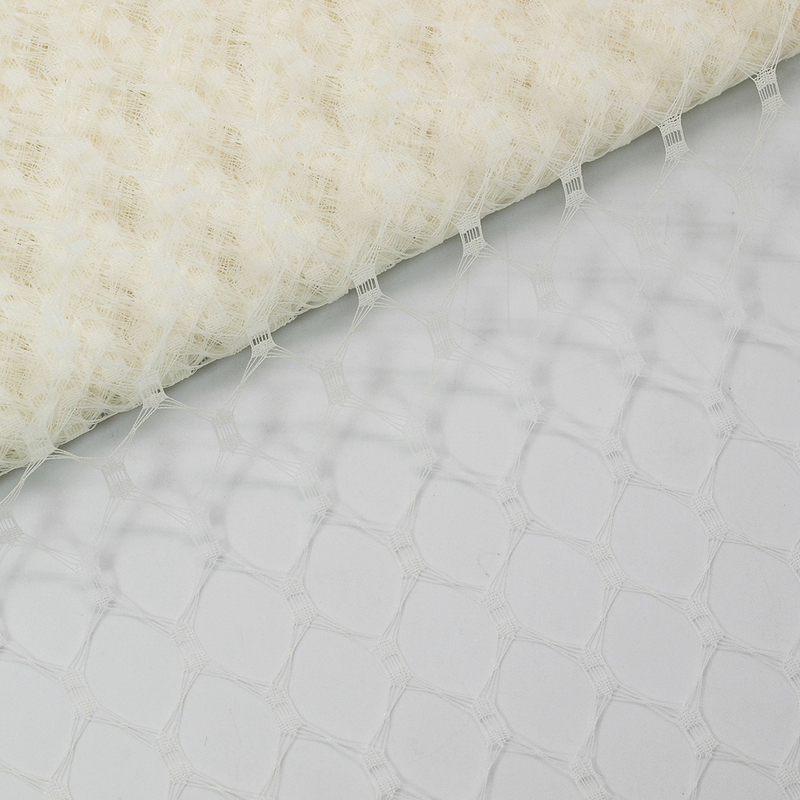 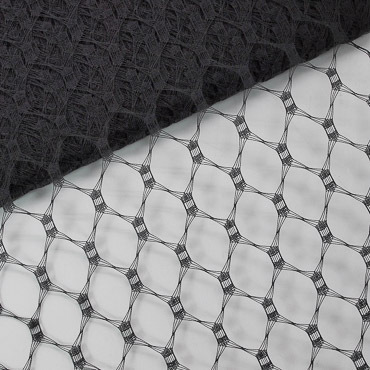 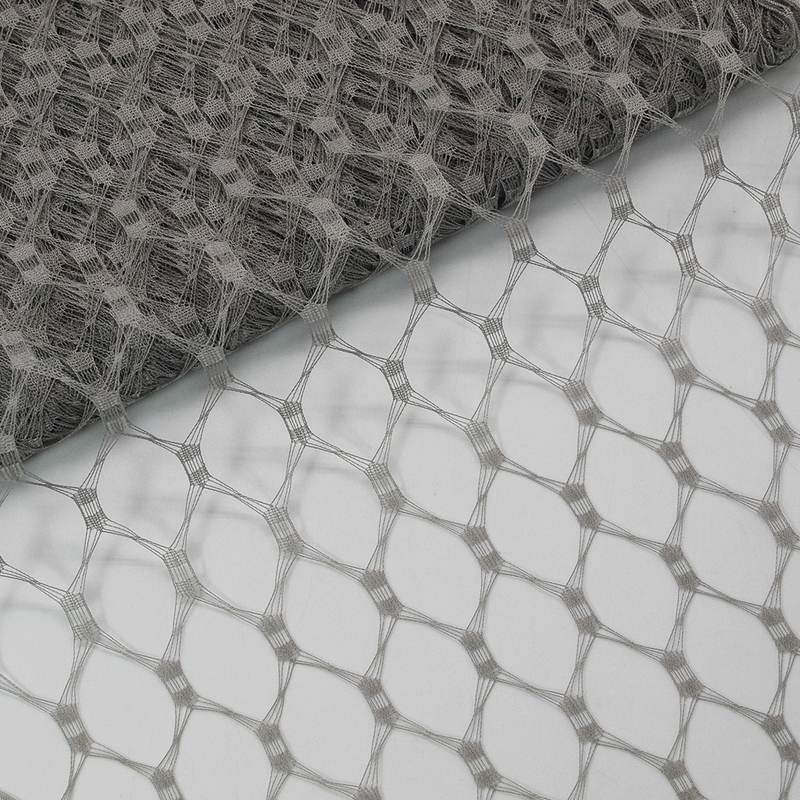 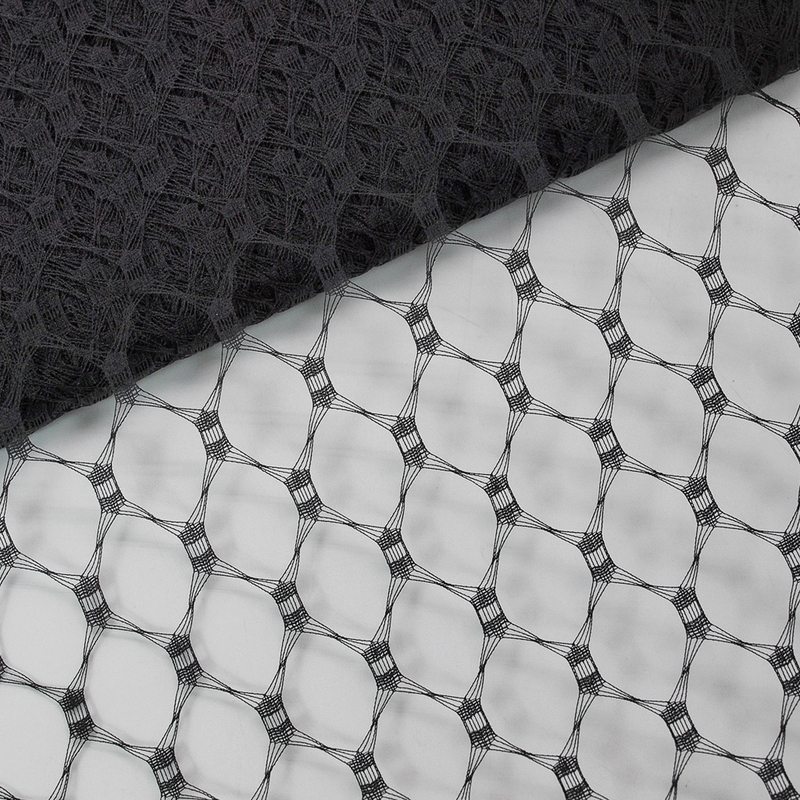 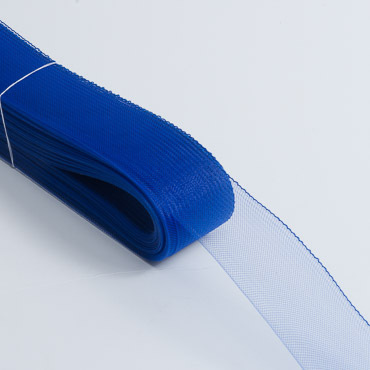 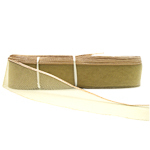 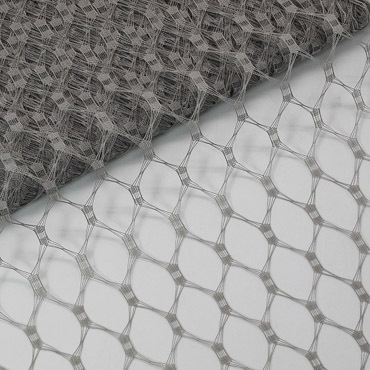 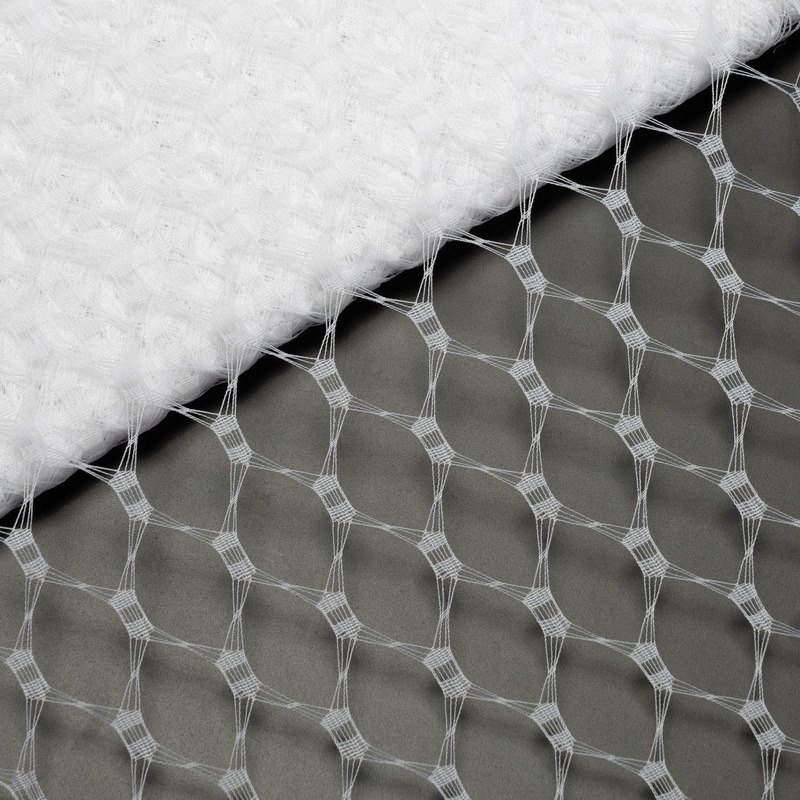 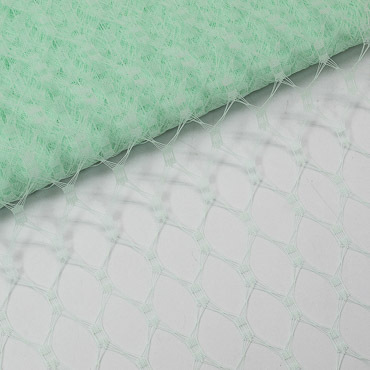 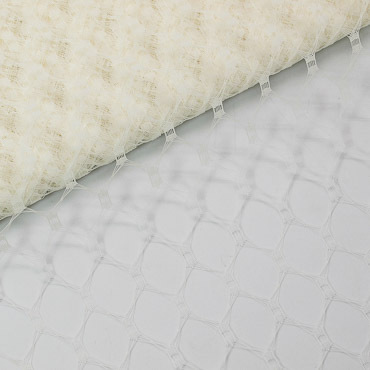 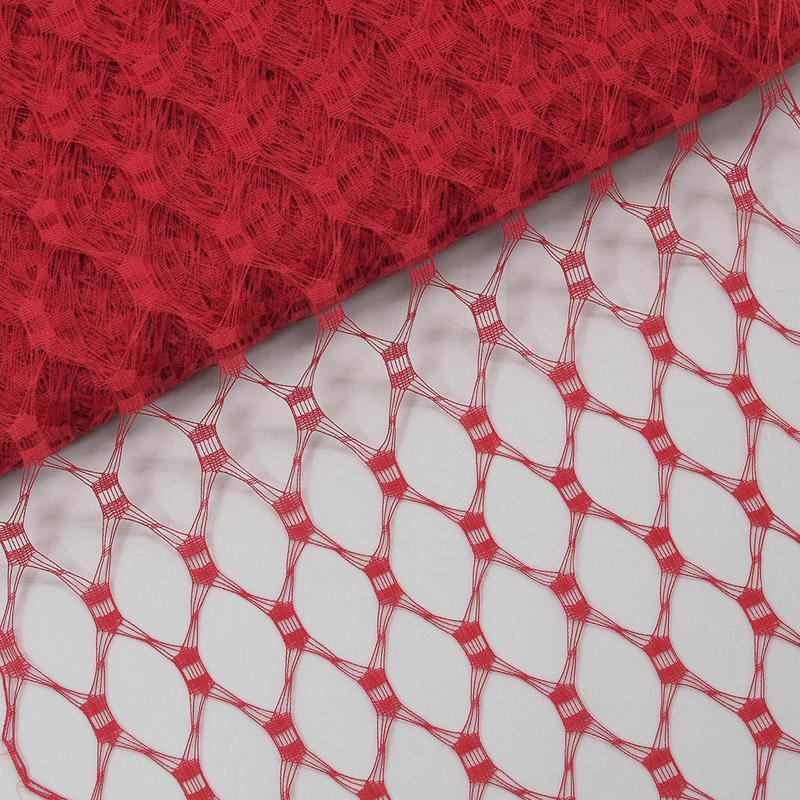 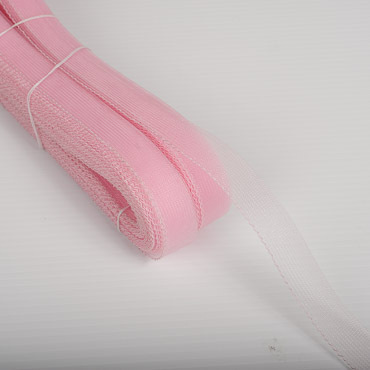 It is 9 inch wide, 1 1/4 x 3/4 inch open diamond netting fabric is made of 100% nylon and can be used in many ways. 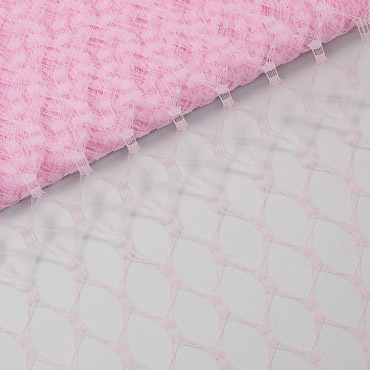 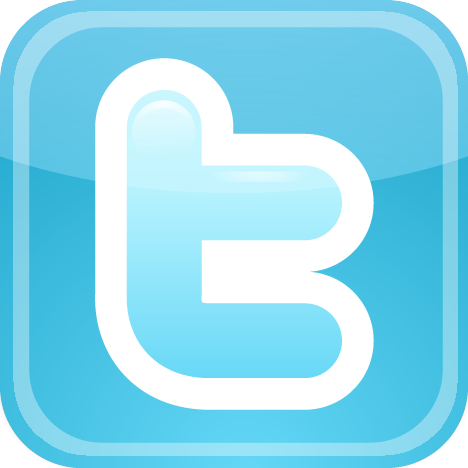 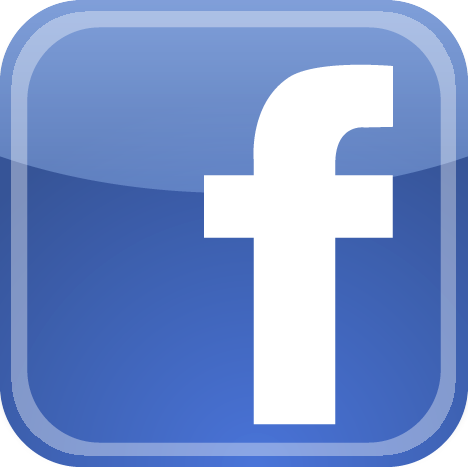 It is one of veil fabric favored by many haute couture designer. 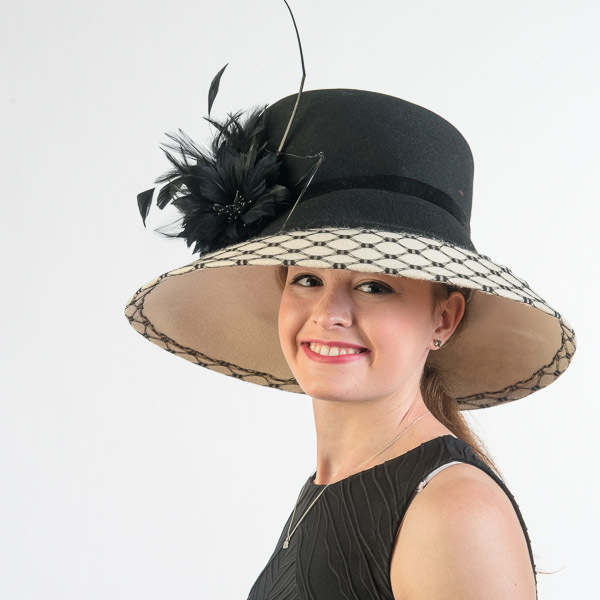 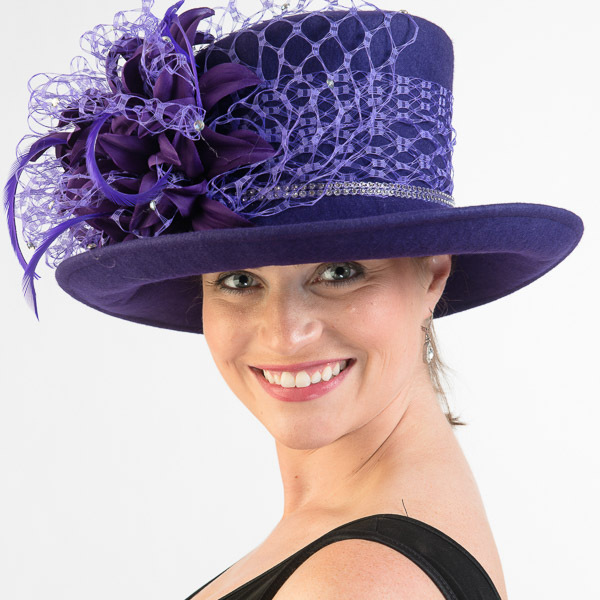 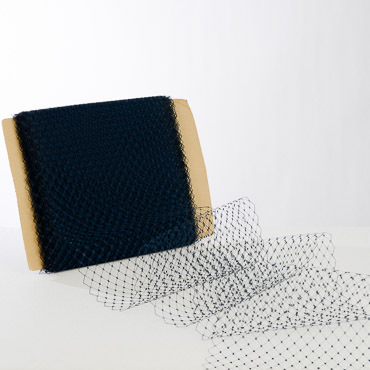 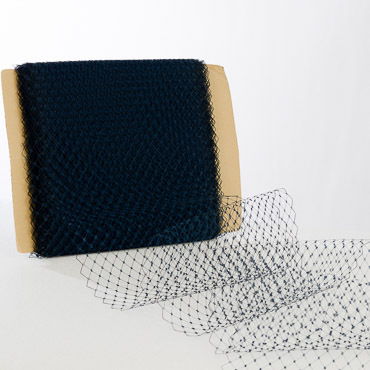 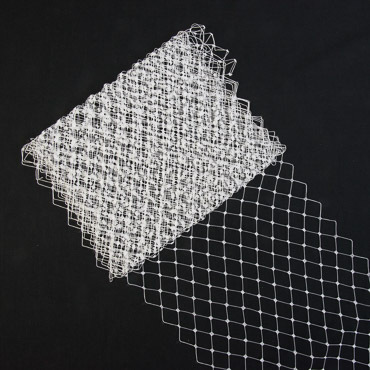 This mesh fabric give you a new idea to design your exclusive headpieces such as cocktail hats, fascinators, hats or stylish bridal birdcage veils.